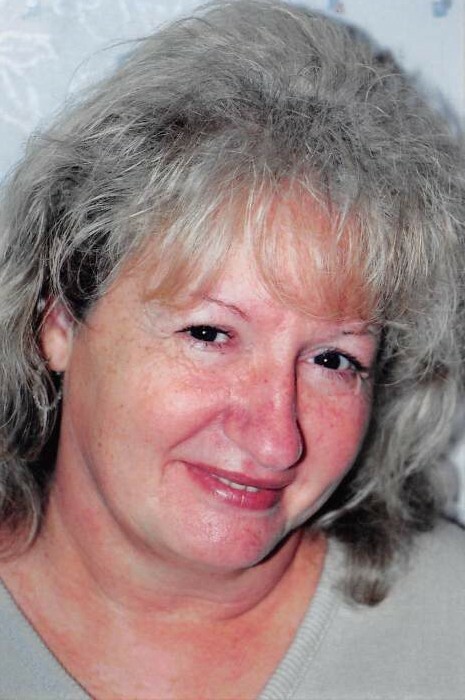 Joyce Gaines, 71, of Searcy, went to be with the Lord April 8, 2019. She was born January 31, 1948 at Searcy to the late OC and Eva Lou Rawls Harris. Ms. Gaines attended Liberty Hill Full Gospel Church in Rose Bud. She was a wonderful, loving mother and grandmother who worked hard to support her five children. She was also an excellent cook and homemaker. She was married to Robert Burl Gaines; he preceded her in death October 3, 1990. She was also preceded in death by a son, Robert Burl Gaines Jr.; brother, Tommy Harris; and sister, Peggy Westbrook. She is survived by two sons, Bryan Gaines (Jennifer) and Charles Gaines both of Beebe; two daughters, Cindy Woodle (Danny) and Melissa McConnaughhay both of Quitman; eleven grandchildren; eight great grandchildren; two brothers, Terry Harris (Anita) of Romance and Paul Harris (Sandy) of Searcy; sister, Sheila Harris of Hickory Plains; as well as many extended family and friends. Visitation will be 5-7 p.m. Wednesday April 10, 2019 at Sullivan Funeral Care. Funeral services will be 3 p.m. Thursday, April 11 in the Sullivan Memorial Chapel. Burial will follow at West Point Cemetery.